Our full-service spa features a whirlpool bath, sauna, steam room, and refreshing plunge pool. If you want a genuine luxury experience for your beach side vacation, it’s hard to beat our Renaissance Sharm El Sheikh Golden View Beach Resort. Every room at this fully equipped resort has a view of the Red Sea, our lush gardens or one of our four stunning outdoor pools. Set on a beautiful, 23-square-acre estate hugging the Red Sea, everything you could ever need is right here. Head to our private beach for some snorkeling or boating — or just to enjoy a swim in the crystal clear water. Luxuriate in our full-service spa, featuring sauna, steam room and gloriously refreshing plunge pool. Our knowledgeable Navigator Valeria will help you make the most of your stay and can help you discover the many nearby attractions. Sample the delicious red, white, and sparkling wines of Egypt while enjoying the night air on Kouroum of the Nile's lakeside patio. 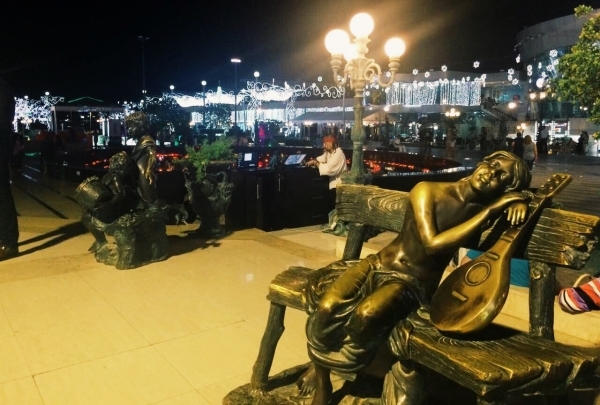 Located in the middle of a man-made lake and garden, visitors to Kouroum of the Nile can bask in the evening air while sipping on one of the wine bar's numerous delicious wines. Choose from an array of red, white, or sparkling glasses of wine, or purchase a bottle to share with friends or save for later. This wine bar, which is located in SOHO Square, is both refined and fun, with an open-air patio that feels removed from the hustle and bustle of the rest of the shopping complex. Ancient Egyptians enjoyed a fabulous reputation as some of the best wine makers in the ancient world. 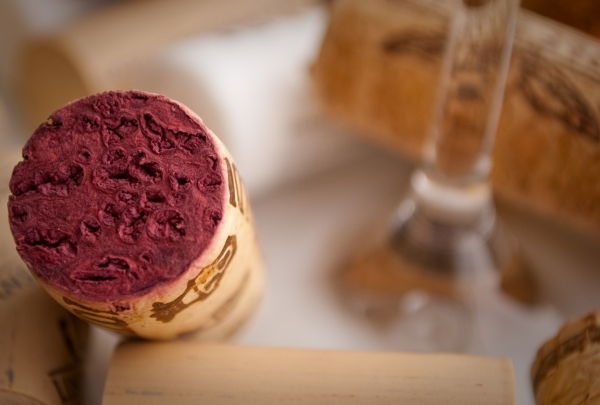 Today, wine lovers will find that Egypt's wine continues to be praise-worthy, and include varieties like Petit Verdot, Syrah, Grenache, and Chardonnay. Watch a dolphin show and swim with dolphins. 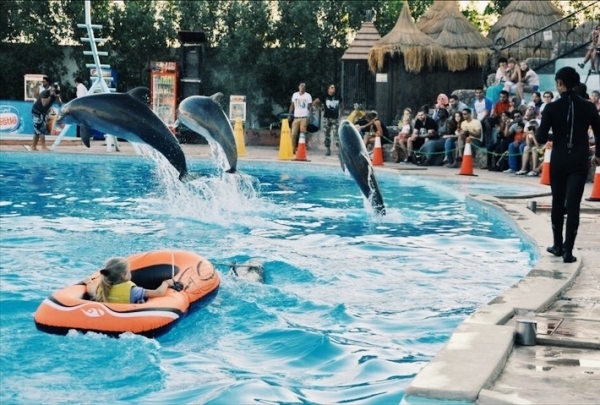 Enjoy the stunning dolphin show after swimming with dolphins. You will get to experience a magical day! Very authentic place where you can taste traditional Egyptian Feteer, which was introduced from the ancient time by Pharaohs. Bedouin-style bar and lounge situated on the beach. Farsha Cafe is going to give you an unforgettable tranquil experience while watching the sunset. Bedouin tea and different shisha flavors are offered in unique way along with some food. 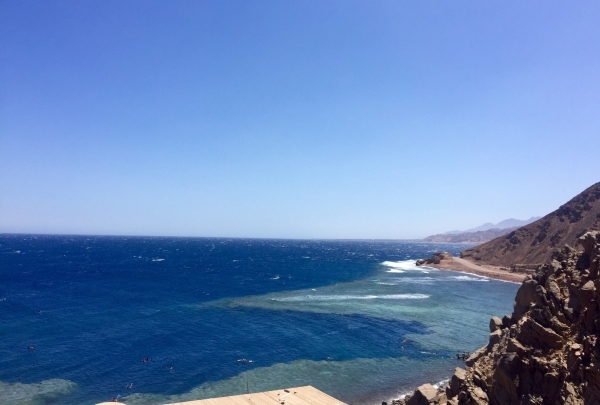 Spectacular protected diving and snorkeling area. At Ras Muhammad you can discover underwater life with all the purity and beauty of the reef with rare species. Explore a beautiful oriental bazar. 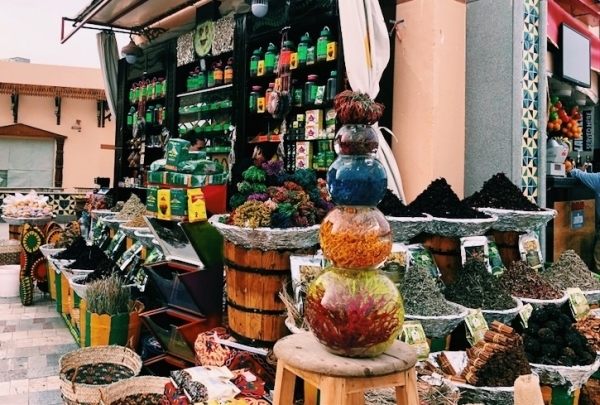 This local bazar is located in a short, enjoyable 5 minutes walk from the hotel. Experience the flavors and colors of an Egyptian evening. 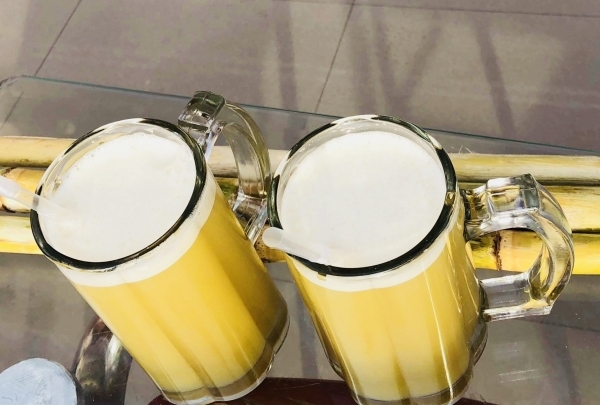 Relish fresh juice made from Egyptian sugar cane- "aseer asab"
Enjoy the taste of freshly squeezed, detoxifying juice from sugar cane in a special sugarcane Egyptian press. Also, visit this shop in the Mango season, between July and November, to treat your body to a mango-infused cleanse. Best place in town for Foul and Falafel. 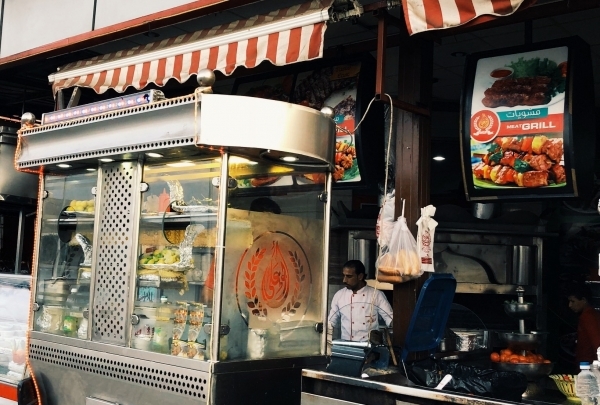 Indulge in the local street food culture at this little eatery in the heart of town. Experience live cooking of the traditional Egyptian falafel -Ta'amia served with salad, or in a sandwich with hummus and pita bread. 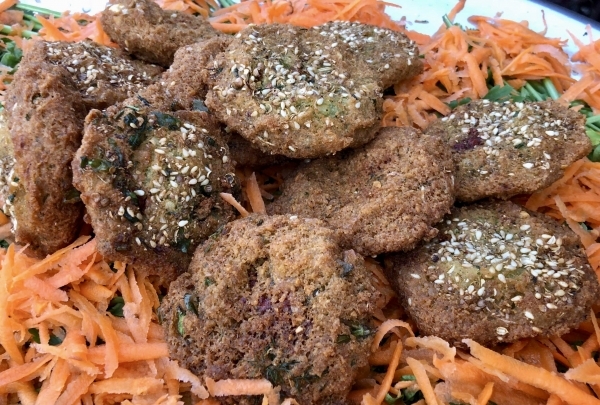 The recipe for Tamiya is similar to that of traditional falafel, but uses mashed white broad beans instead. The cafe serves one of the best versions in town and has outdoor seating. 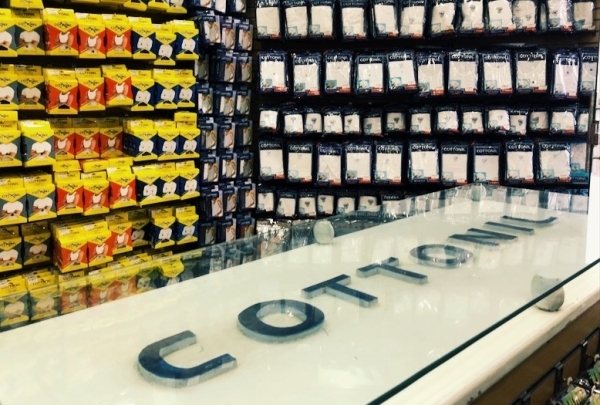 Egyptian cotton historically is the best cotton in the world, planted thousands year ago. This small shop represent the best quality product and comfortable home-wear. Marvel at this masterpiece of Ottoman-style architecture. 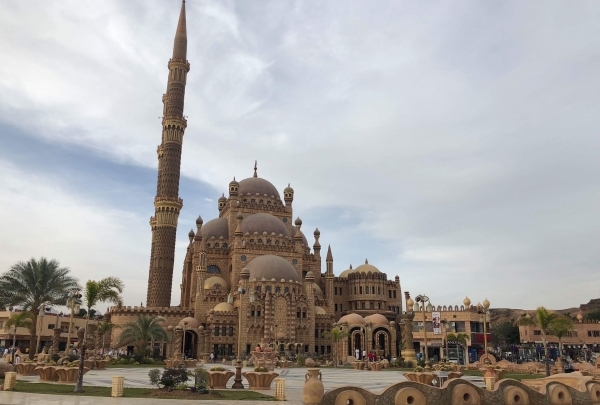 The biggest mosque in Sharm, situated between mountains and the sea, Located in the Old Market of Sharm EL Sheikh, As-Sahabah Mosque is a must see and visit. The design of the mosque is a very good representation of Islamic Architecture in the new era. It belongs to the Ottoman-style and is considered an architectural masterpiece. This upscale restaurant offers over 15 kinds of tagine and 20 kinds of kebabs; try the okra and lamb tagine or the khalta rice tagine. 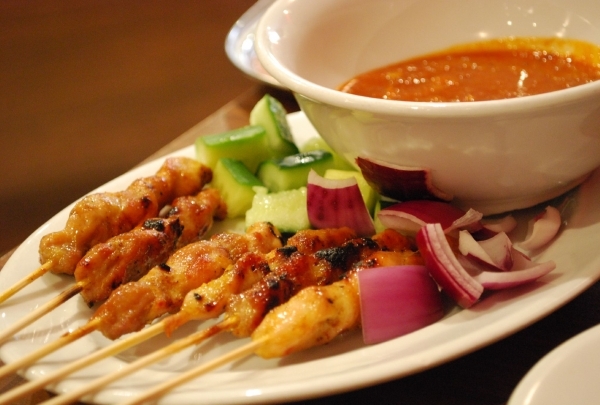 For visitors interested in sampling Egyptian cuisine, Bitt Kebab is an excellent choice. 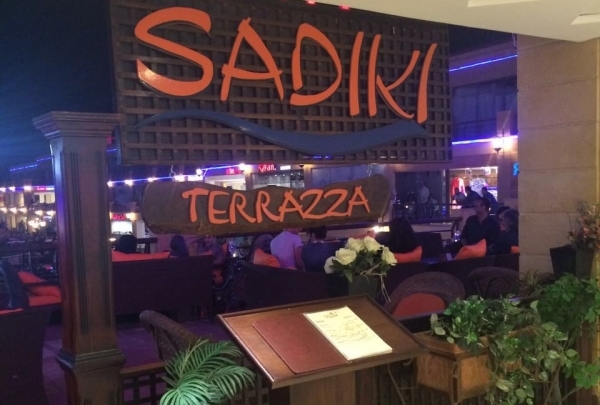 Located in the fashionable Naama Bay, this modern eatery is conveniently placed and easy to find. Dine on traditional dishes like shish taouk, stuffed pigeon, and Molokhya tagine with chicken. Pair your eats with refreshing alcohol-free fruit cocktails or fresh fruit juices. Expats missing a taste of home can opt for well-made European fare like lasagna, penne arrabiata and spaghetti bolognese. Try your luck at poker or roulette at this casino, followed by a night of belly dancing performances and haute cuisine. Sinai Grand Casino is one of the best entertainment destinations in the city. 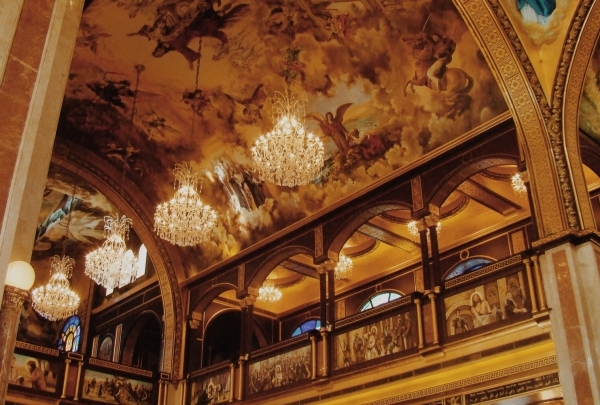 This magnificent building is home to a luxurious hotel, casino, Italian restaurant and lounge. The 232 square-meter (2500 square-foot) gaming space features over 200 slot machines and 30 traditional table games like blackjack, roulette and poker. Join the poker club or catch a live game on the giant plasma screens. 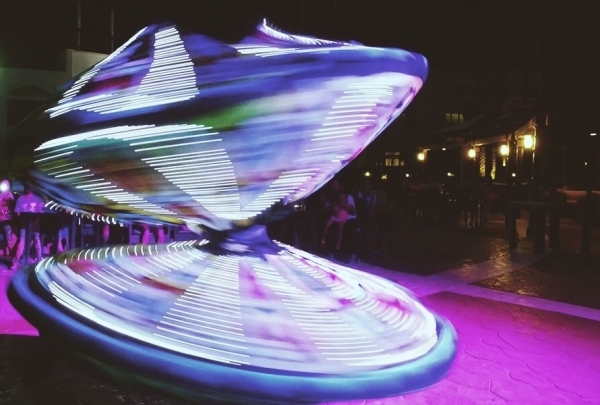 Midnight dance shows are hosted at the venue. Experience the therapeutic benefits of salt while you unwind on sunbeds for a 45-minute session at this tranquil, artificial salt cave. Sharm Salt Cave Center, by the Sahara Salt Cave Company, offers a unique rejuvenating experience. This man-made salt cave, spread over 300 square meters (3200 square feet), is entirely created in salt from the Egyptian desert. Visitors are offered a welcome drink, followed by a 45-minute session on reclining chairs laid out in the cave. 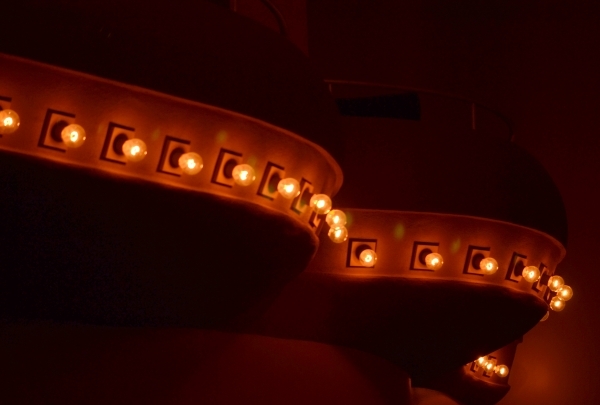 The temperature and energy of the salt room works wonders on your mind and body. Don't miss shopping at the Salt Gallery on site for candles, lamps and other eco-friendly products handcrafted from salt. Spend your evenings where the locals do at this traditional kahwa with an Egyptian tea and a backgammon game. 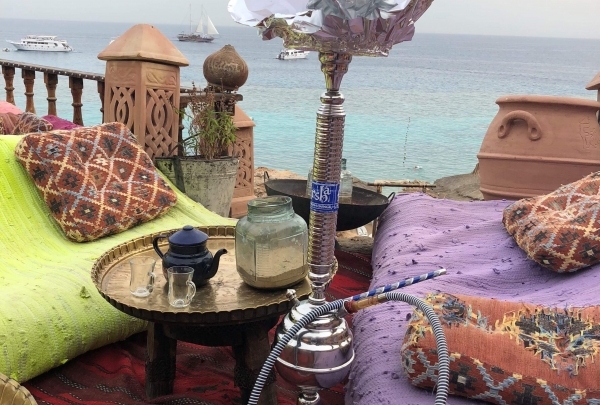 For an authentic local experience in Egypt, head to El Kahwa. Named after the traditional tea and coffee shops called kahwa or qahwa, this charming cafe is located in Soho Square. Unwind with a freshly-brewed Turkish coffee, Egyptian tea or fruit juice out on their terrace. The wrought iron railings, mosaic tiles and buntings lend a rustic element. Flavored shisha and old-school board games like backgammon, dominoes and chess are perfect accompaniments. Discover the replica of King Tut's tomb and his iconic gold mask, and head to the museum's studio for a fun photo op dressed as a pharaoh. Discover Egypt's history and culture during the life and times of the pharaoh, Tutankhamun. Known as King Tut, he was the boy king of ancient Egypt during the 18th dynasty. The King Tut Museum is located in the basement of the Genena City Mall in Naama Bay. 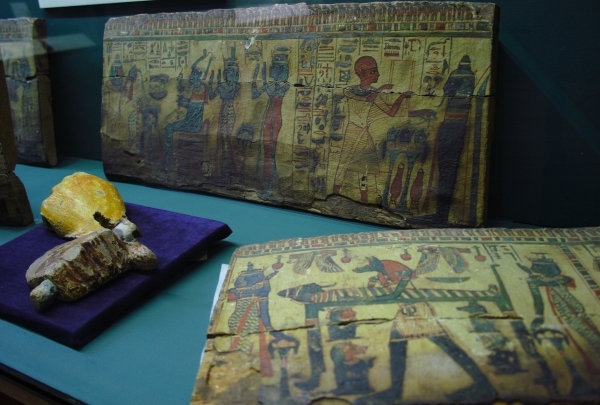 It showcases over 130 replicas of original artifacts exhibited at the Museum of Egyptian Antiquities in Cairo. Explore the museum for relics of the tomb, jewelery and gold mask, as well as sculptures and pictures recreated by the Ministry of State for Antiquities. Fusion 21 is known in Sharm for its outdoor seating, making it the perfect place to enjoy a meal on a warm night. Fusion 21 is a restaurant taking inspiration from several Mediterranean countries. 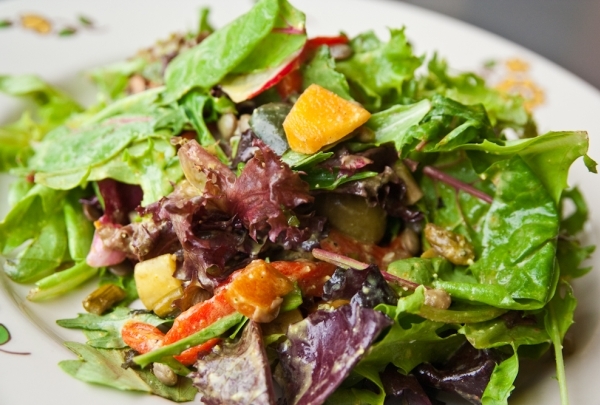 Try the Greek salad made with chicken, bacon, feta, and vegetables. Or, opt for the open face vegetable sandwich, which is as nutritious as it is tasty. Located in SOHO Square, you'll find a lot to explore in the area after your meal. Located en route the beach, step in for arguably the best seafood off Na'ama Bay prepared from local fishermen's fresh catch. Within stumbling distance from the beach, Dananeer has been a popular favorite in Sharm el-Sheikh since its opening in 1996. 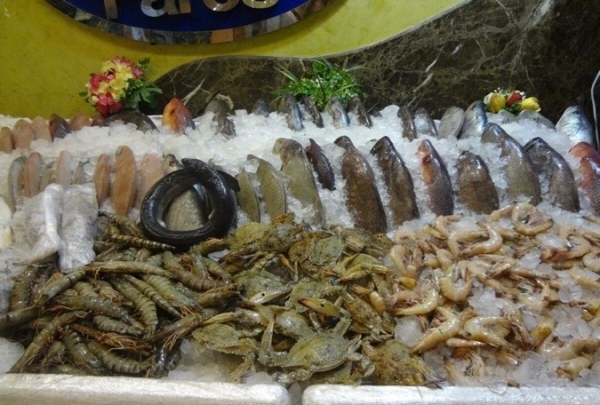 Specializing in coastal cuisine, they source their produce from local fishing boats thus ensuring optimum freshness. Grilled Lobster, Baked White Grouper, Seabass Rinaldo and Fried Calamari are bestsellers on the menu. 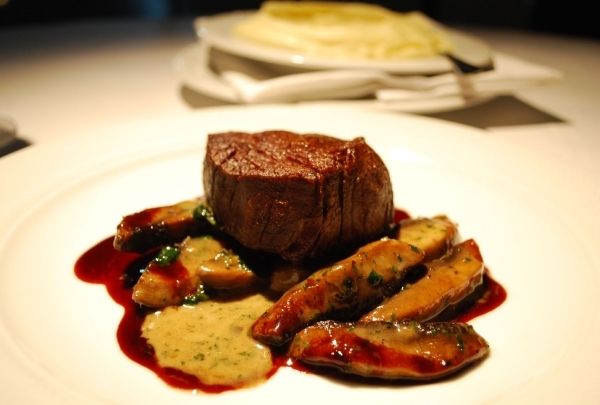 And for meat-loving patrons, their steak selection of Sirloin Steak, Fillet Mignon and Fillet au Whisky are a great bet. Dine in their rustic interiors or have them cater your private party for a value-for-money dining experience. End with delicious homemade desserts. Experience the taste of fresh fish from the Red and Mediterranean Seas cooked in traditional Egyptian way. Enjoy your evening with spectacular panoramic view of Sharm El Sheikh. 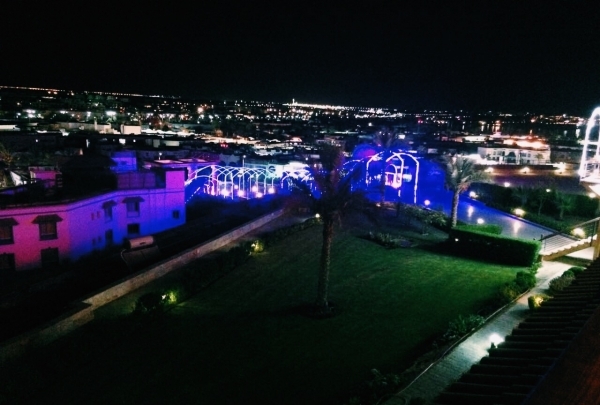 Enjoy a panoramic view of Sharm El Sheikh and evening shows at Sadiki. 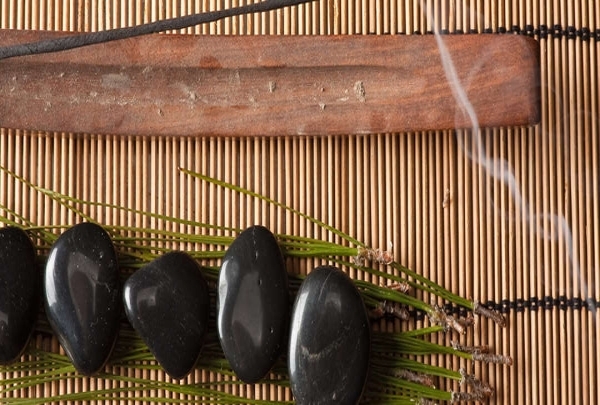 Here you can also try different flavors of traditional shisha. 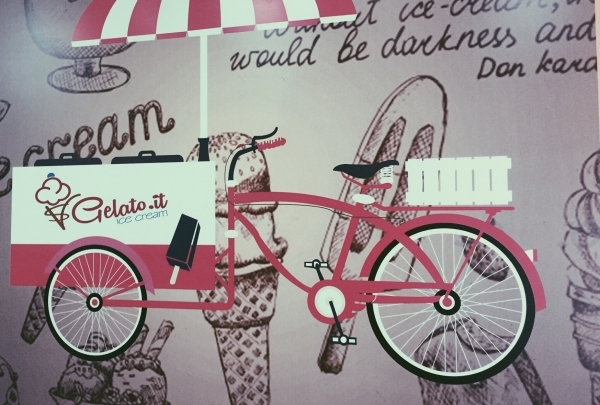 During the hottest days pass by this shop to cool yourself with some homemade Italian ice cream. El Samayeen Catherdral was voted as one of the world’s ten most beautiful churches in the world. Discover the beautiful paintings of Egyptian artists inside. 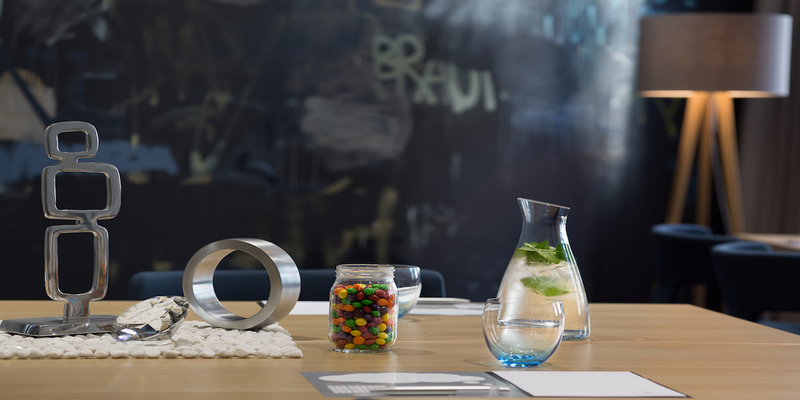 Enjoy your evening in the heart of the city. 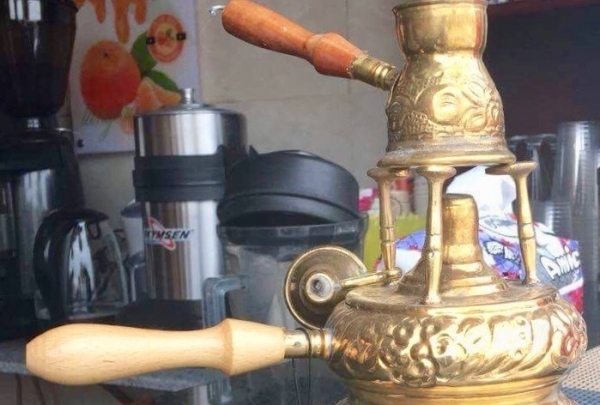 While you are shopping take a break by trying traditional shisha and drinks. Enjoy an exciting journey through Egyptian history as you watch a lively and colorful performance. A great local diving and snorkeling spot. This is one of the most unique marine caverns on our planet. Visitors can discover beautiful reefs famous among divers from all over the world for it's teeming underwater life. Try some delicous Egyptian sweets. 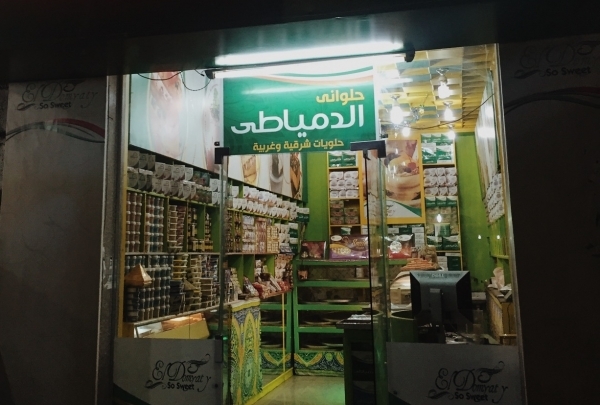 Discover the taste of authentic Egyptian sweets at this shop. Be sure to ask about the Basbousa, Kounafa, and Halawa, and enjoy the flavor of old Egypt. 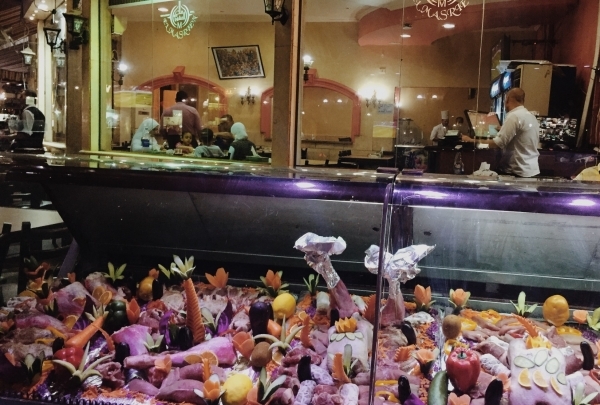 Egyptian restaurant specializing in meat dishes. Are you looking for a real Egyptian restaurant with a variety of local offerings? This is a place to try all types of meat, including kofta, stuffed pigeons, lamb kebab, and rabbit served with molokhiya. 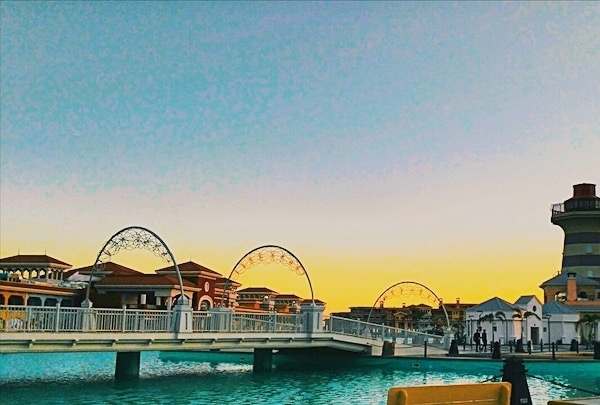 Don't miss the chance to visit stylish restaurants, bars, local entertainment and shops while in Sharm el Sheikh. 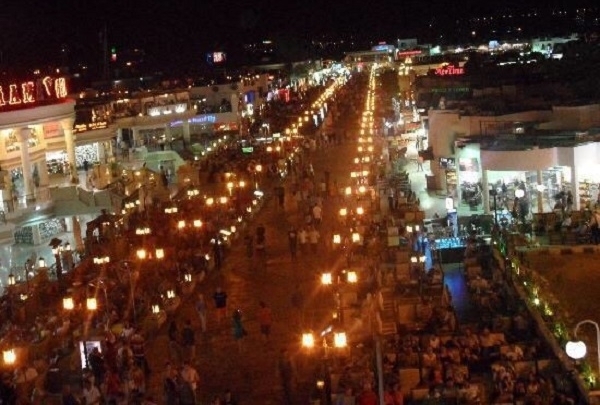 Genena City is the best place for shopping in the bustling city of Sharm el Sheikh. Enjoy a cheesy slice of pizza. 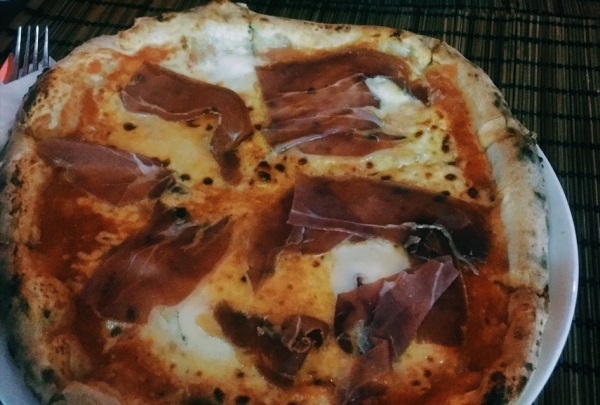 Find a seat at Il Forno, where you can order up a perfectly prepared pizza. 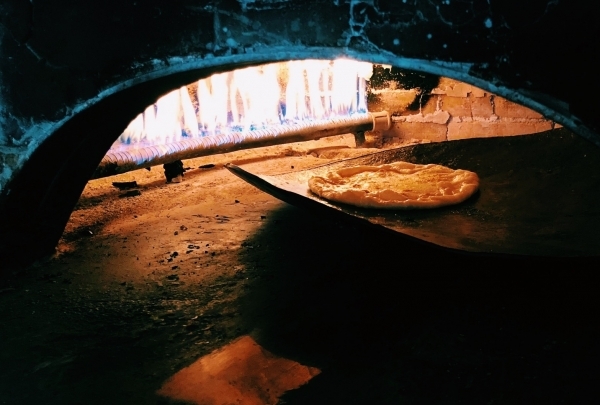 The spot has been heralded as one of the best pizza joints in town. 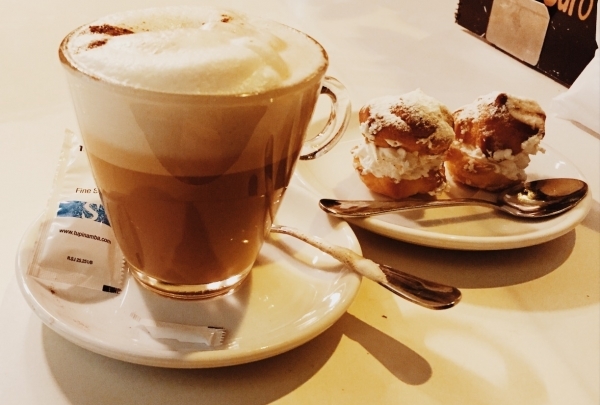 Grab a tasty cup of coffee. Try some freshly brewed coffee while enjoying a spectacular view of the city. Enjoy an afternoon in the sun. 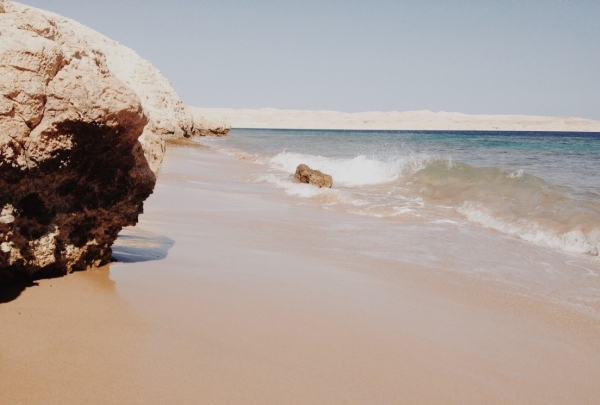 Porto Sharm is the best place to spend the day with family and friends while in Sharm el Sheikh.